Insider knowledge to die for. We leave standard media training in the dust. We are knee deep in the Australian media environment every day. We are contemporary. Dynamic. Agile. And our training solutions will help you nail it. Media Bootcamp offer our signature courses online to ensure that you can learn from the pros in a way which best suits you and your business. You can choose from our Pitch Like a Pro course, which teaches you how to sell your story to the media, our Nail the Interview course, which gives you the skills to nail your next interview, or our flagship Media Bootcamp course, which includes everything from Pitch Like a Pro AND Nail the Interview. In this course, we’ll teach you exactly how to sell your story to the media AND how to ace your next interview. Media Bootcamp is also available as an online course. 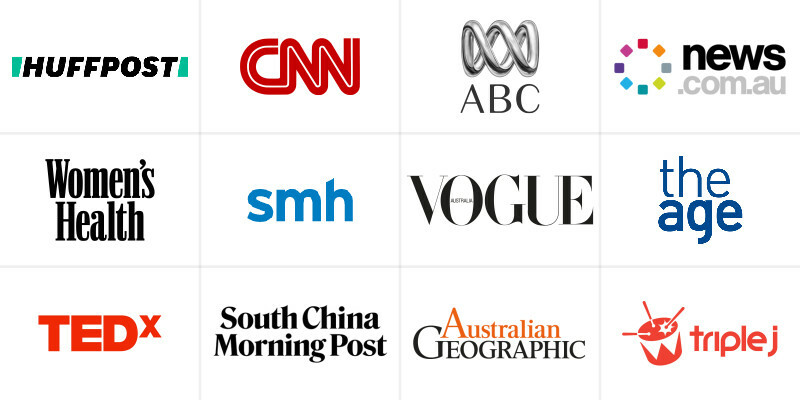 A short, sharp training session (half day) putting you in the hotseat for your next media opportunity. Nail the Interview is also available as an online course. A clear and focused training session (half day) teaching you how to sell your story to the media. Pitch Like a Pro is also available as an online course. Media Bootcamp, Nail the Interview and Pitch Like a Pro are all offered as online courses, so you can study in the comfort of your home or office at a time that suits you. 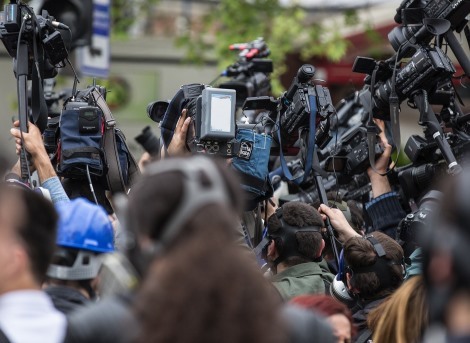 In our FREE lesson, Media Bootcamp: EXPRESS, two working journalists with 40 years of combined media experience will give you insider tips that will help you sell your story to the media and get ready to ace your next interview. GET INSTANT ACCESS TO THIS FREE COURSE!